I've tried googling and can't seem to get this right. 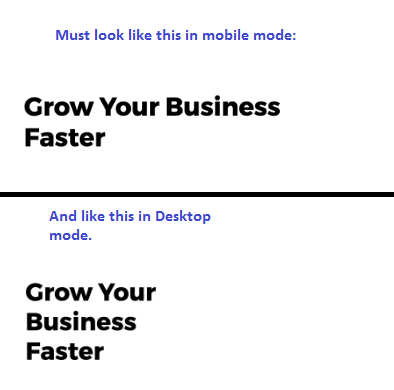 This works great, however instead of this font-size: 14.5; only being applied to an iPhone 5/SE (ie a screen size with a max-width of 568px) it's being applied to all screen sizes. How can I set this media query to take effect JUST for an iPhone 5/SE (max-width: 568px) setting?